Equipped with a Full HD display, it offers a brilliant picture quality. 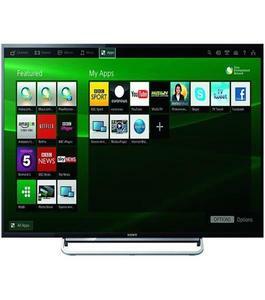 This TV comes with Sony’s unique X-Reality PRO which cleans and refines screen for sharp and detailed display. With this technology, even the content in low resolution is made better, so that every watching experience is real-like. 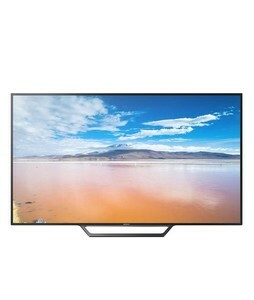 Sony 48W625D LED TV’s X-Reality PRO picture processing feature up-scales every pixel for an outstanding picture clarity. 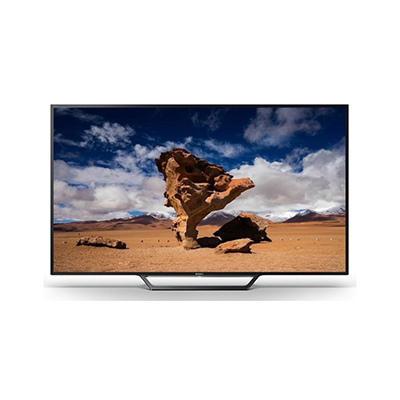 To provide the most realistic form of display quality, each frame is analyzed and corresponded with Sony LED TVs specially created image database. 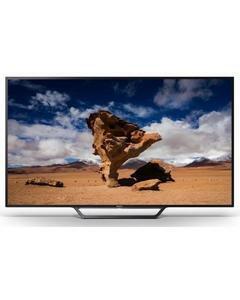 As a slim hardware, the Sony 48W652D LED TV also fits perfectly in any type of decoration of living space. 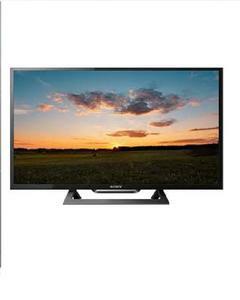 The Lowest price of Sony 48 Inch 48W652D LED TV in Pakistan is Rs. 84,999, and estimated average price is Rs. 88,440.